Free Audio Friday, holiday edition! 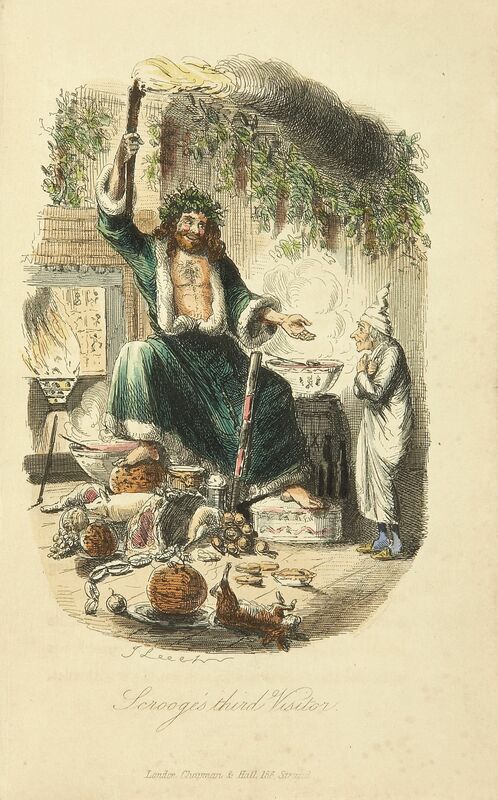 Today’s featured title is Charles Dickens’ A Christmas Carol, which you can download free from LibriVox. Elizabeth narrates this dramatic reading of the novel in a lively British accent, which features a full cast of wonderful LibriVox volunteers, headed by Andy Minter as Ebenezer Scrooge. Happy listening!